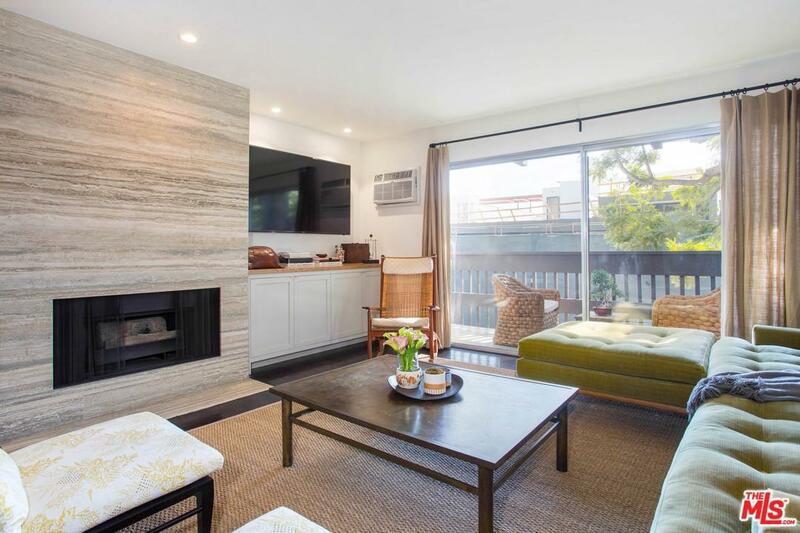 Newly remodeled architect's personal condo located in the most desirable West Hollywood location. Every detail has been hand selected and quality crafted. 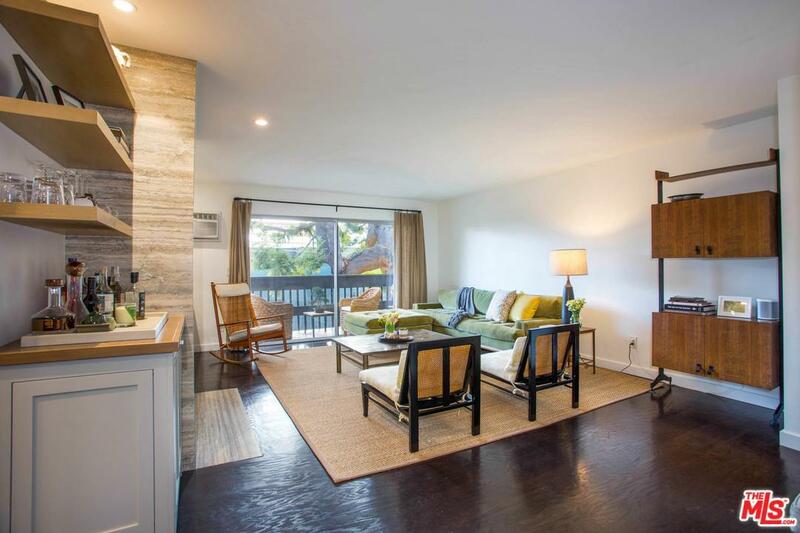 Enter the bright and luxurious living room which leads to the spacious and airy balcony. 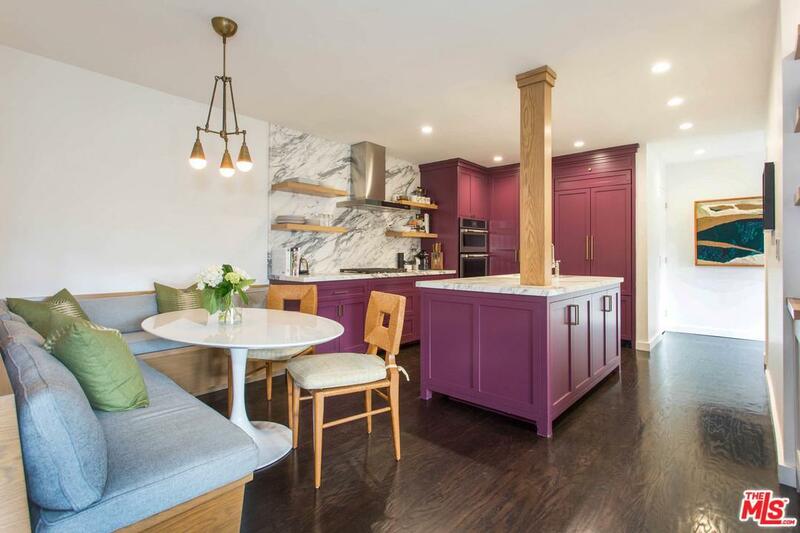 Have friends hang out at the cozy banquette seating while you prepare delicious meals in the elegant and functional chef's kitchen. Retreat to the enormous master bedroom for privacy, and relax with a steam shower in the luxurious master bath. 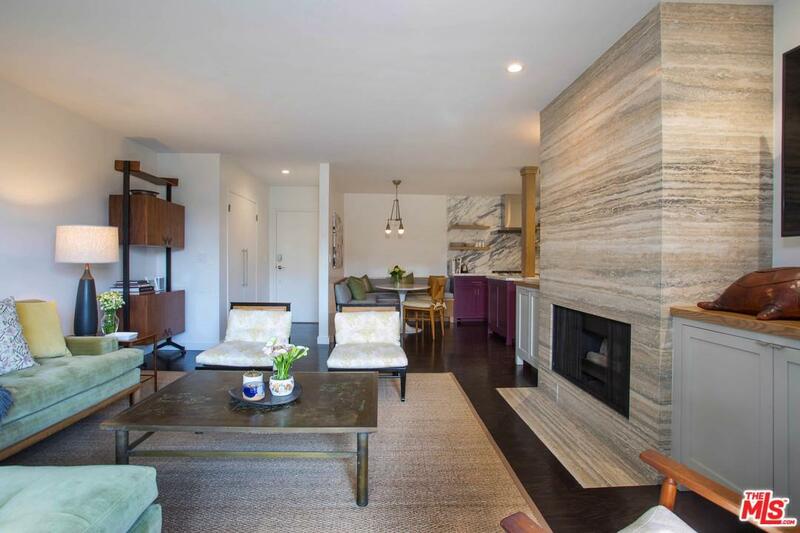 Hardwood floors, marble counters, a travertine fireplace, 2 side by side parking spaces, and an individually dedicated, separate deeded storage room complete this perfect offering. Sold by Elena Jovis BRE#01263428 of Nourmand & Associates-Bh. Listing provided courtesy of Hayward Hamrick DRE#01263428 of Coldwell Banker Residential Brokerage.